Winter is the best time to 'Wrap' your vehicle with Capital Wraps! 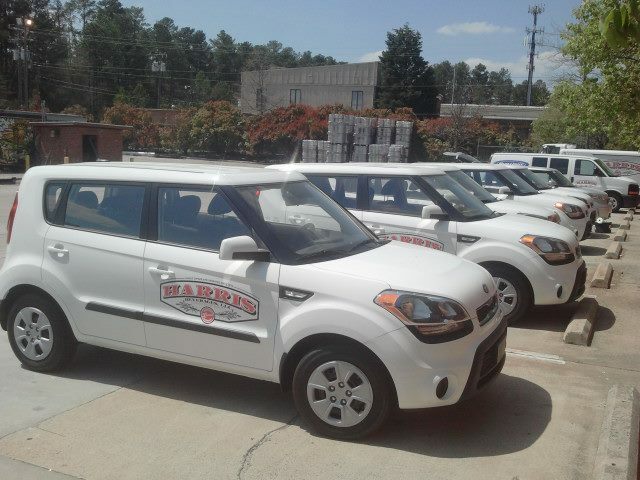 What better way to spend these chilly days than re-vamping your company vehicles! 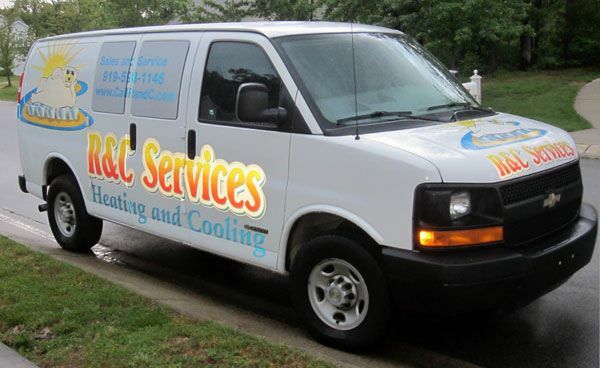 Winter is the best time to wrap your company vehicle! Many businesses are slower, so taking your vehicle out of rotation for a day or two now is a no-brainer (as opposed to not having it in your busy season). With a 10,000 sq. ft. facility, we are the largest vehicle wrap shop in the area. Contact us today for a wrap that will grow your business - even if it’s snowing outside!